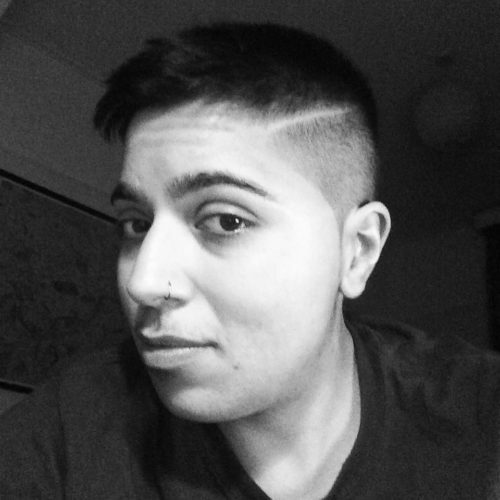 Sita Balani is a lecturer in contemporary literature and culture at King's College London. In her research and teaching, she explores the relationship between imperialism and identity in contemporary Britain. Her work has appeared in Feminist Review, Identity Theory, Open Democracy, Photoworks and the Verso blog. She lives in South East London. How a seminal book about homosexual male identity appealed to a gay woman's desire.